Baines Split Face Wall Block System blocks give buildings an attractive textured stone- like finish, which is both affordable and highly durable. Split Face blocks are a highly flexible product that suits residential and commercial buildings, and landscape retaining walls. Whether internal or external, loadbearing or non-loadbearing Split Face blocks are available in different sizes from 90mm to 190m width. 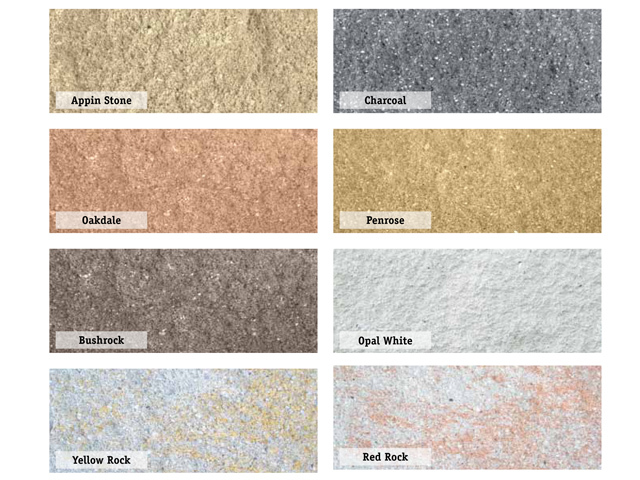 All Baines Split Faced Masonry is manufactured with a water repellent admixture to add to its quality. Try the Baines Masonry wall design program to design your next Split Face Retaining Wall!